Front bar bottle coolers are the ideal bottle cooler for large busy bars where fast drinks service is essential. 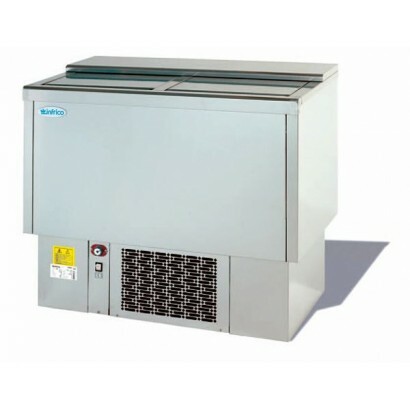 These sliding top chillers are available in a range of sizes from well known commercial brands such as Infrico, Arcaboa and Gamko. Meet high demand at the bar with a top-loading bottle cooler due to it's similarities to a chest fridge you can quickly source your product and serve making queues a thing of the past for you. Can't find what you're looking for or need more information? Call us on 0161 442 9174 and one of the team will be happy to help. 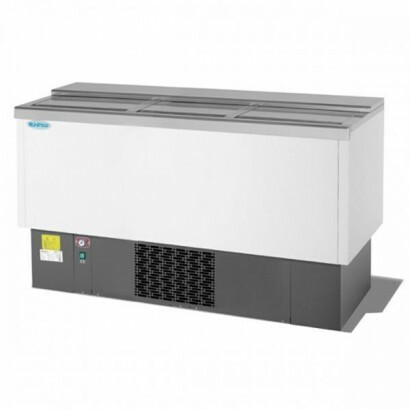 The Arcaboa Sliding Top Bottle Cooler range is available in three width sizes: 1.1m, 1.41m and 1.81m.. The Arcaboa Sliding Top Bottle Cooler range is a 1.41m supplied with dividers that can be spaced eve.. 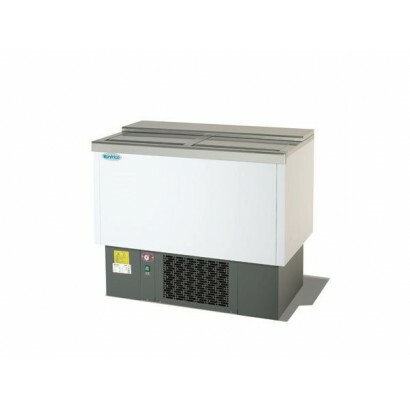 The Infrico front bar chest cooler is the ideal bottle fridge for busy bars. Easy access through the.. 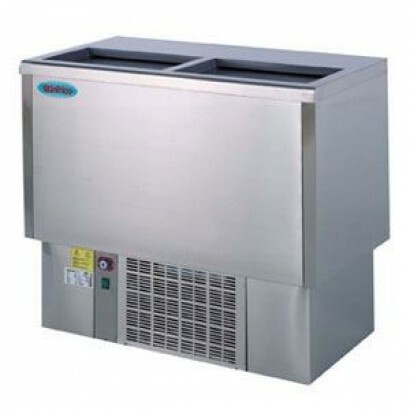 The Arcaboa Sliding Top Bottle Cooler range is a 1.81m supplied with dividers that can be spaced eve.. 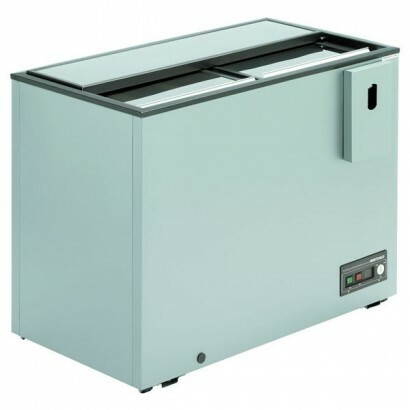 The Infrico top-loading bottle cooler is the ideal bottle fridge for busy bars. Easy access through ..